Statistically, women who train in a self-defence martial art are less likely to be attacked. There has has never been a better time than now for you to learn how to stay safe in our increasingly dangerous society. At Loughton Karate Club, we teach the key points of self-protection in our adult only session every Sunday, 4-5pm and in our regular Self-Defence workshops. 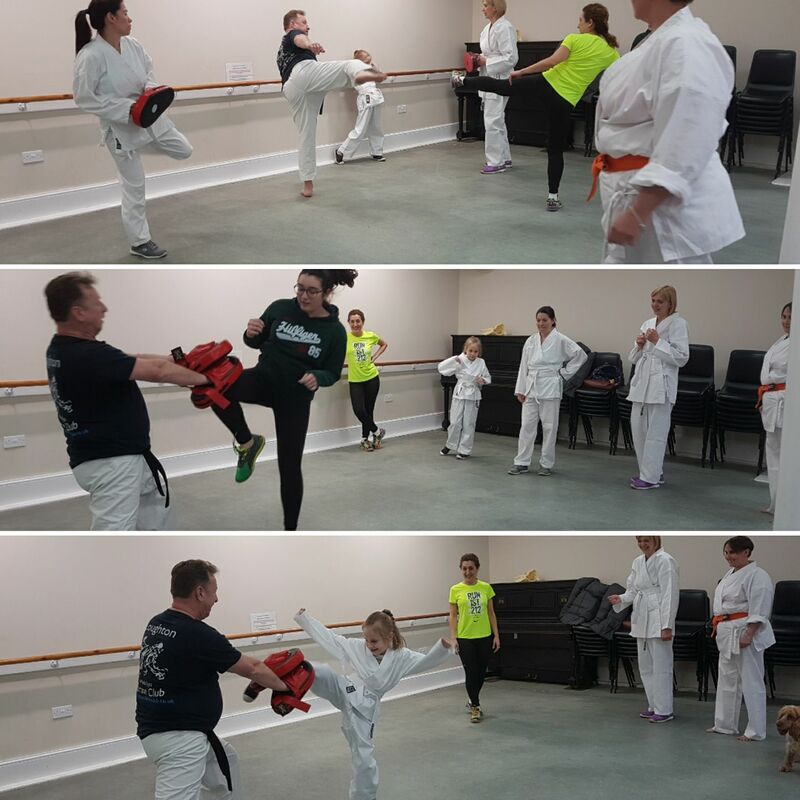 With regular karate training, you will build both physical and mental confidence. This will empower you, make you less of a target and create the mindset necessary for self-protection. The emphasis of our style of karate, Wado Ryu, is to use the attacker's own power against them using skilful techniques rather than brute force. The best techniques aren't muscle reliant. This makes our style perfect for women. Karate suits and gradings are optional. The first class is free so you have nothing to lose. Email - info@loughtonkarateclub.co.uk to book or if you have any queries.